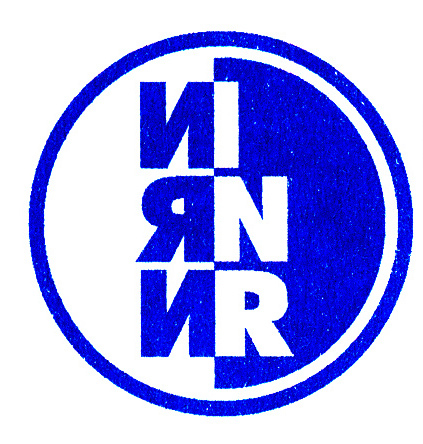 Joint Institute for Nuclear Research. 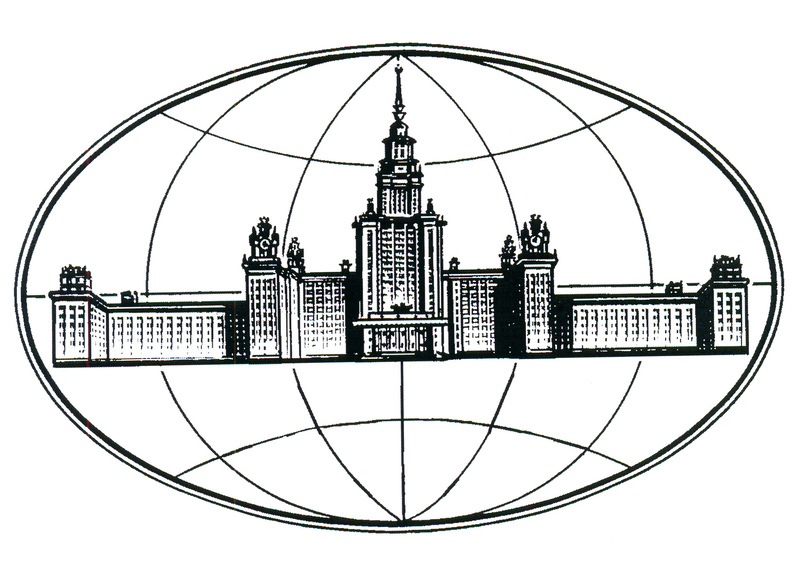 The XV International Seminar on Electromagnetic Interactions of Nuclei will be held from October 8th to 11th, 2018 in Moscow, Russia. The Seminar program will consist of review talks (25 minutes + 5 minutes for discussions) and poster reports. Participants are invited to send one-page abstracts prepared in free style. The seminar proceedings are planned to be published in Physics of Particles and Nuclei. Participants will be housed at the Hotel UZKOE (it is the Seminar’s place). The conference fee of 400 Euros will cover Proceedings, transfers within Moscow, lunches, conference dinner and a social program.